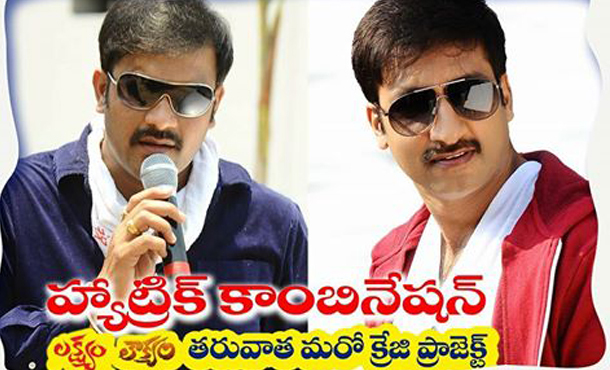 Gopichand and Director Sriwass has a hit combination tag. Both of them teamed up for two films which became super hits. Now, this combination is all set to make a comeback now with another interesting film. An interesting story is readied for the third time collaboration. After Lakshyam and Loukyam, the actor and director will start their next film soon. “Very happy to announce that my next project is with my brother and lucky hero Gopichand once again. I believe our combo makes it a Hat-trick after Lakshyam and Loukyam. Wish us good luck!” Director Sriwass posted the news on his Facebook profile. Sriwass directed Nandamuri Balakrishna’s Dictator recently which released for Sankranthi. On the other side, Gopichand is currently busy with the shoot of his next film Oxygen with Raashi Khanna. 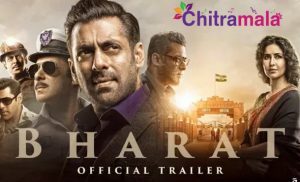 After wrapping up Oxygen, this movie will go on to the sets.